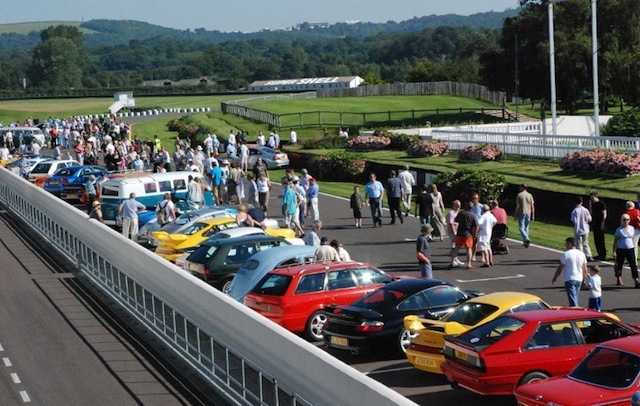 The Goodwood Breakfast Club is now five years young, so celebrate the end of the fifth event season in style with the ‘Dream Grid’, as voted by the Breakfast Club fans. All-wheel-drive vehicles will also be welcome, from Jeeps to Jensen FFs. Maybe we should all go down to Chichester in convoy, what do you think.